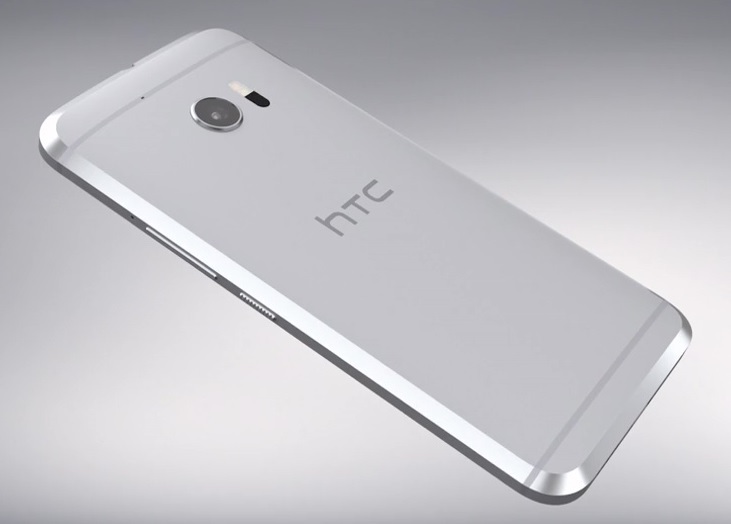 HTC is all set to launched its new HTC 10 or HTC M10 smartphone tomorrow, which is also being said to come up with a new top quality boomsound speakers, but just ahead of that we got to see a new HTC 10 promo video which you can watch below. We didn’t get much details about the smartphone after watching the video but it definitely flashes some lights on the upcoming smartphone that HTC will is going to unveil tomorrow. The video doesn’t show what we didn’t already know (the design of the 10 has leaked many times before), still it gets up close and personal with the aluminum unibody of the upcoming flagship. The new teaser promo video shows a great battery life, amazing camera (perhaps including an OIS-enabled selfie camera) and more. The final announcement will be made tomorrow when HTC will finally unveil the smartphone, but till then you can go ahead watch the new promo video above. As per the various leaks and rumors we have lised the following hardware and specs details that could be coming whith HTC’s new M10 smartphone.